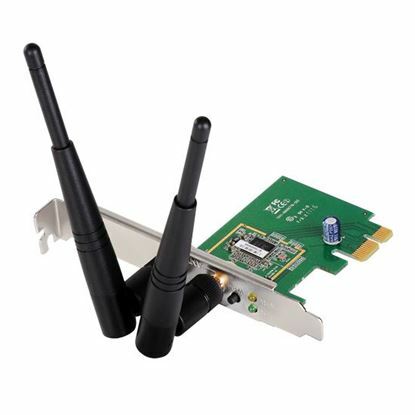 EDIMAX 802.11n 300Mbps PCI Express WEP, WPA , WPA2 , WPS, EDIMAX 802.11n 300Mbps PCI Express WEP, WPA , WPA2 , WPS, Adapter Complies with 802.11b/g/n, 2x 3dBi Detachable Antenna, Includes Low Profile Bracket. 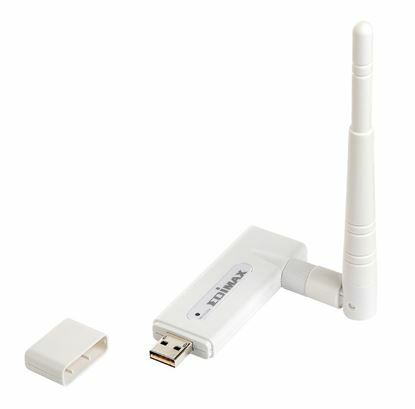 EDIMAX 802.11n 150mb Wireless USB 3dBi Detachable Antennas. EDIMAX 802.11n 150mb Wireless USB 3dBi Detachable Antennas. WEP/WPA/WPA2/WPS compatible. Includes EZmax setup wizard.